HyperX™ Cloud Alpha’s groundbreaking Dual Chamber Drivers design will give your audio more distinction and clarity by reducing the distortion. The dual chambers separate the bass from the mids and highs, allowing optimal tuning for cleaner, smoother sound. Headphone & Headset. High perfoemance with bluetooth 4.1. Headset, Handsfree, A2DP and AVRCP Profiles. Noise canceling Crytal clear sound with DSP. 1 x Bluetooth 4.1 Headstet with Mic. 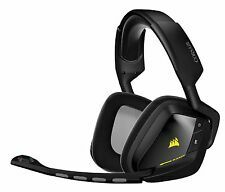 Standard Convention/Signal: Bluetooth v4.1, Class Ⅱ.
Corsair, HS50. 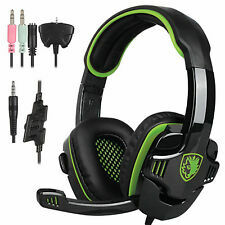 Accessories Included HS50 Stereo Gaming Headset. We are sure that we can provide a solution that makes you happy. I received the wrong item.what now?. We proudly stand behind the quality of our products. Model: ONIKUMA K1. With 3.5mm connector, the headset is suitable for New Xbox One, PlayStation 4, cell phone like iPhone. The microphone is designed with a soft mic structure which is more durable and can achieve 120 degrees rotation. Adjustable Headband Gaming Headset. 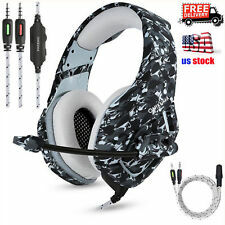 Gaming Headset with microphone. 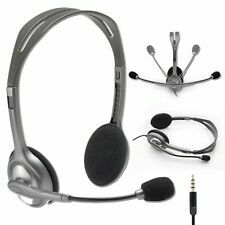 Headset interface: 3.5mm USB (USB for LED light). 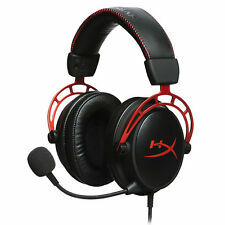 1 Multifun Gaming Headset. High definition stereo gaming headset provides more exact and natural sound than traditional stereo and a major step forward in the modern listening experience. 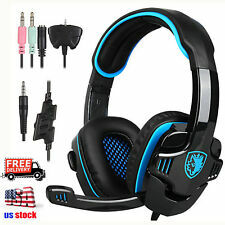 1x Bluetooth Gaming Headset. Adopts Bluetooth 4.2 chip, echo cancellation and noise cancellation technology to ensure high-fidelity sound quality. Bluetooth Version V4.2. Automatically switches between music play and calling function. HEADSET ONLY. Original Box Not Included. We do believe those are the worthy approaches to shape STARLIT PARTNER your most trusted source of computer products. You may also be interested in. Logitech Wireless Headset h600 Cut loose from your computer with wireless audio for your calls and music. Wireless Computer Headset H600 Over-The-Head Design ™. With long-range wireless and crystal clear stereo sound, this lightweight and comfy headset makes it easy to chat or listen to your favorite tunes—at your desk, on the couch or while you roam around the room. Wireless Headset H800. The H800 features a USB nano receiver for computers and Bluetooth for smartphones, tablets and Bluetooth-enabled computers. It’s easy to connect and switch between devices with no wires to get in your way. 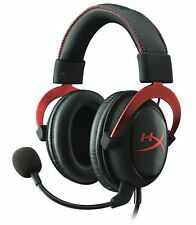 H600 Headset. You can position the microphone right where you want it—and rotate it up so that it discreetly hides in the headband when you’re listening to music or watching a movie. USB recharging cable. 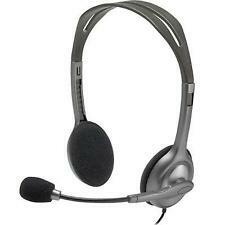 Logitech H390 Clearchat Comfort USB Headset. 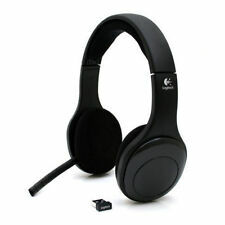 Logitech ClearChat comfort USB PC Headset. A versatile headset that lets you get comfortable with digital sound. Advanced digital USB: Experience superior sound clarity with the simplicity of a single USB plug-and-play connection. 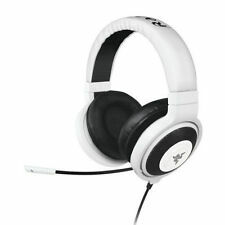 When listening to music or playing games on the computer, a good set of headphones can make the experience even better. There are many kinds to choose from: connected, wireless, noise cancelling, high fidelity sound, with a microphone or without a mic. You can choose one that's suitable for most uses or one that's more specialized. What's the difference between a headset and a headphone? Most people are familiar with headphones. They deliver stereo audio content only. They come with large or small earpieces. 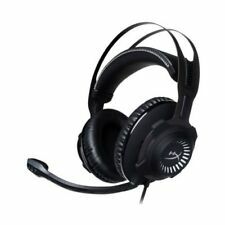 Headsets deliver stereo sound but also have a microphone feature. The mic is for real-time voice communication and interaction. The microphone can be embedded in the headset or attached externally. The external mic can be positioned in front of the speaker's mouth or pushed out of the way when not in use. What does noise cancelling mean? Noise cancellation is a technology that uses active sound control to minimize outside noise. The feature monitors incoming ambient sounds. The circuitry inside the earpiece picks what sounds to block like airplane or construction noise. It can reduce the sounds of common distractions like conversations. Not all headsets have this feature. If you travel, the feature may make your journey more pleasant, especially in an airplane or crowded train. If you are using a headset for work, then it can be an asset allowing you to focus on your conversation not what's going on around you. What does wired and wireless mean? Traditional headsets are wired. They are attached by a cable to the desktop, laptop, phone, television and other devices. On one end is one or more connection points like RCA jacks, 3.5 mm audio out plug, 3.5 mm microphone jack or a USB connection. A newer set can be used in a wireless configuration. Connection is done through Bluetooth pairing. Bluetooth must be active on the computer, laptop or mobile device. The earpiece transmits a signal that the device receives. The link is established on the device pairing both ends of the connection. Bluetooth technology is commonplace. It can be used for an audio headphone, computer headset or gaming headphone with or without a microphone. 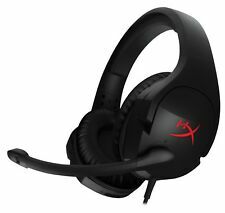 What features are important to look for in a gaming headset? 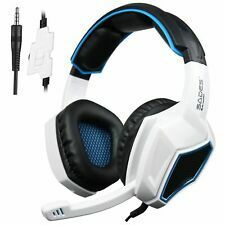 Choosing a gaming headset needs a different set of criteria than selecting one for music or business. 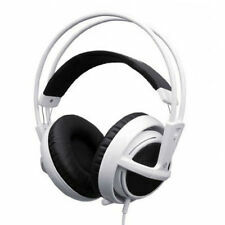 A gaming headset needs to be fit for the specific console or device, durable, comfortable and have good sound quality. Platform: Some types are specific to a platform like a PC or gaming console. Some headphones can be used for multiple platforms. Durability: A gaming headset is an investment. Choose one that can survive activity and rough handling. Comfort: Choose a headset that feel comfortable through many hours of play. Features: For multi-player games, a microphone is essential. Choose a mic that works well with your style of play. Sound Quality: Interactive games can be an immersive experience. 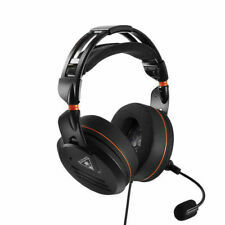 A gaming headset will need to pick up both loud and subtle sounds.